3 MLB players have been elected to the Major League Hall of Fame. 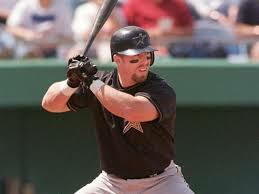 Jeff Bagwell played for the Houston Astros and the first baseman acheived 2,314 hits and 449 homers. 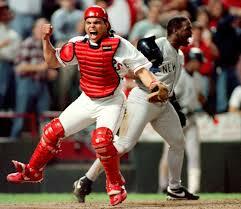 Ivan "Pudge" Rodriguez was an all-star catcher and played for 6 different teams. He amassed 2,844 hits and was arguably the best catcher in the MLB. 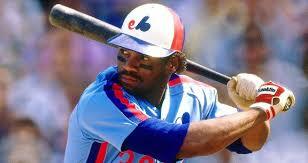 Tim Raines played 23 seasons in the MLB, 13 of them as a Montreal Expo. Known for his incredible speed, he had 808 steals as a left fielder and had a .385 on-base percentage.